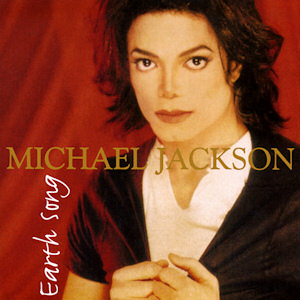 My kids have become infatuated with Michael Jackson’s Earth Song. Holly and I have burned songs to disk for them prior to this, but the rate at which they are replaying this one is just ridiculous. Remember cassette tapes! At least with those you had to take a few seconds to rewind the song.